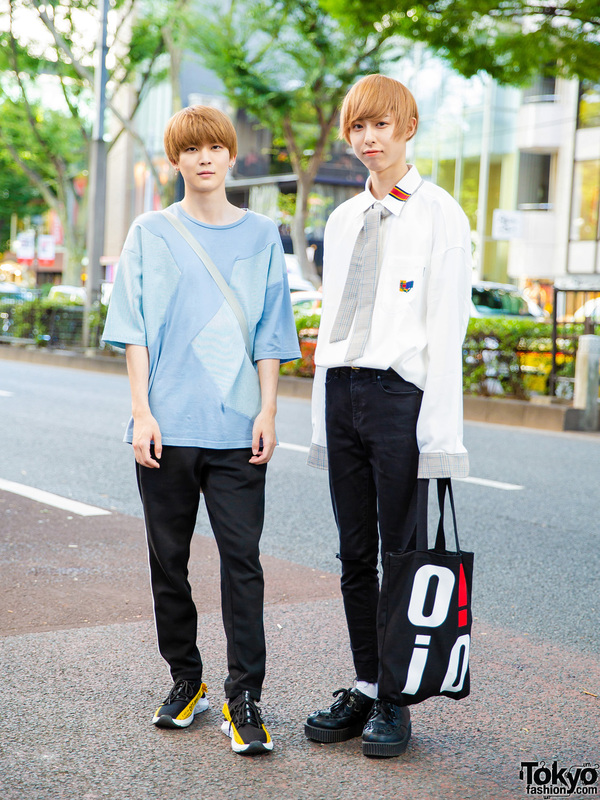 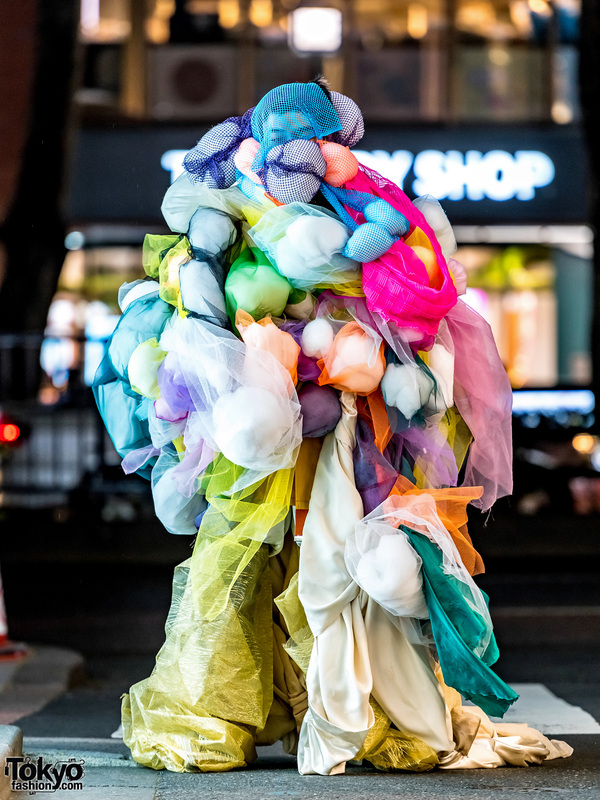 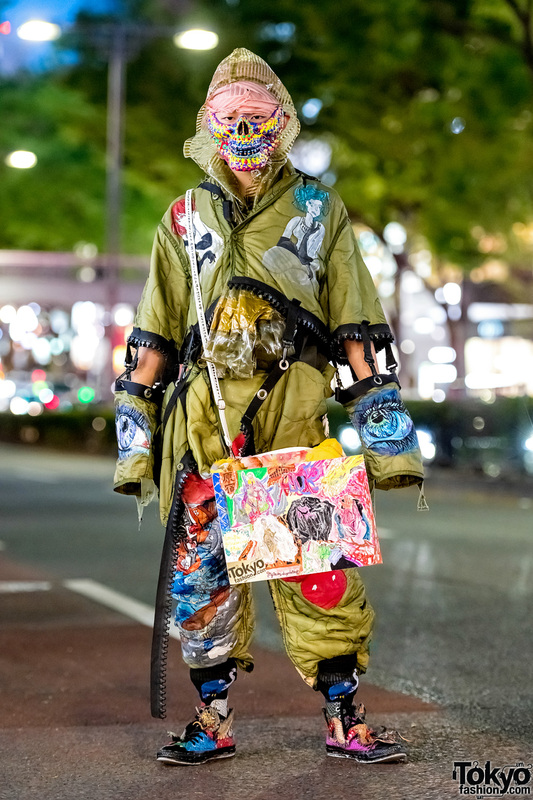 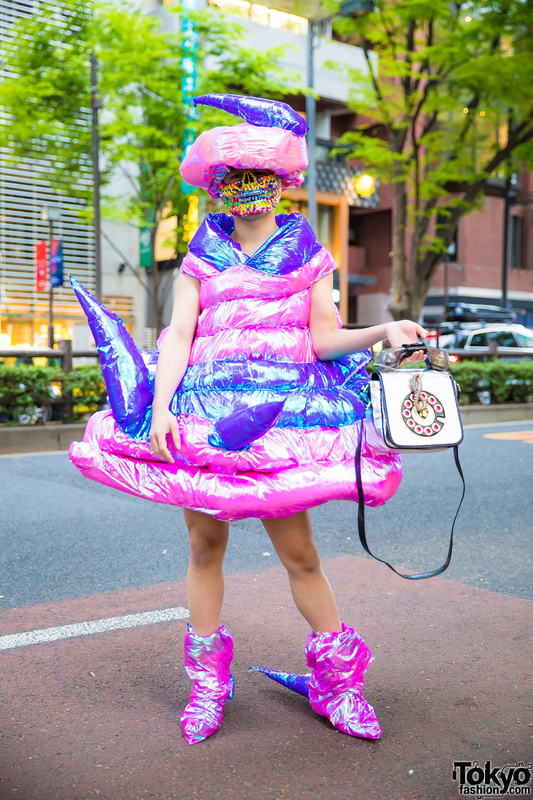 Harajuku guy showcasing avant-garde handmade inflatable streetwear. 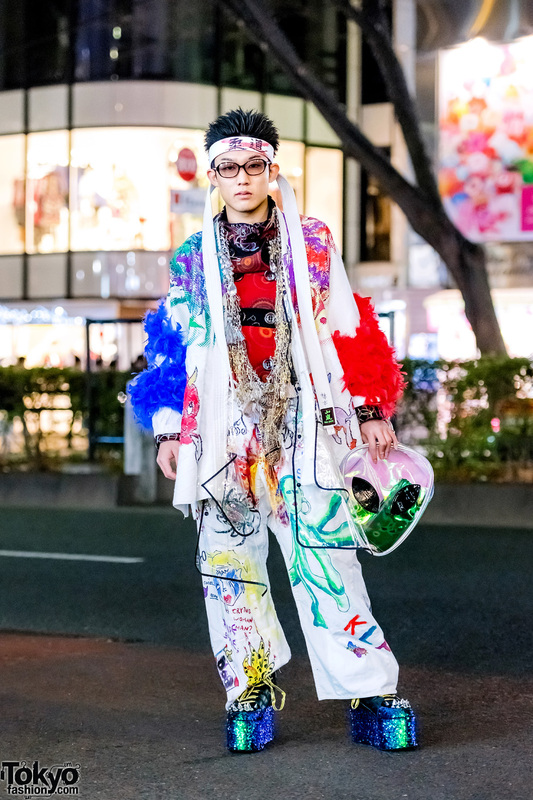 Avant-garde remake fashion styling by Harajuku student out on the street one night. 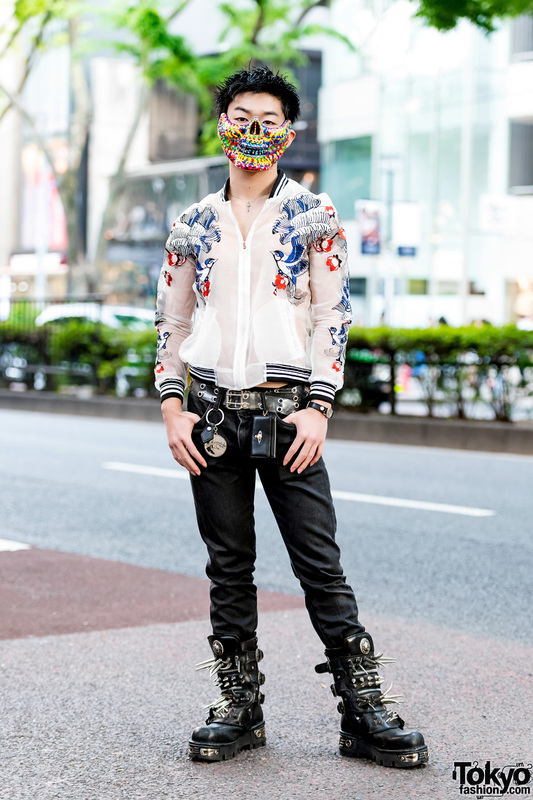 Harajuku student sporting a remake and vintage street style while out and about one evening. 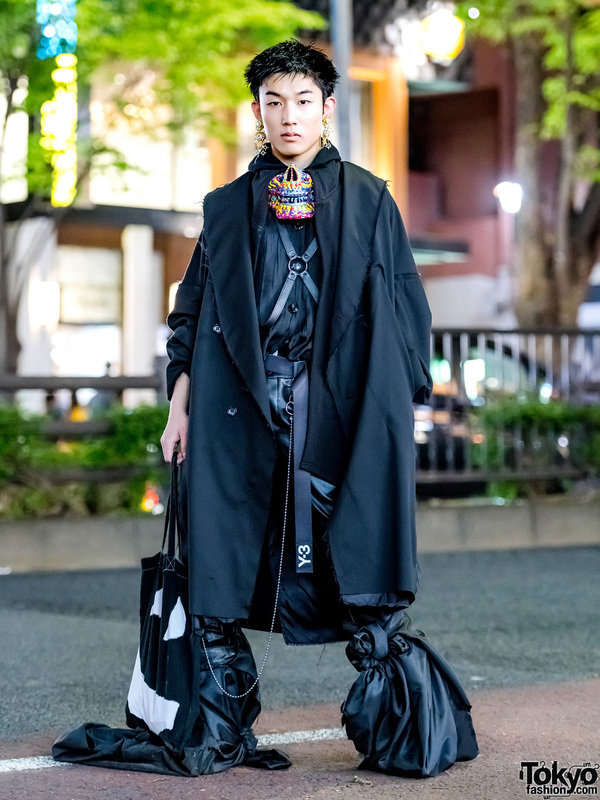 Harajuku student sporting an all-black avant-garde street style while out and about on the street. 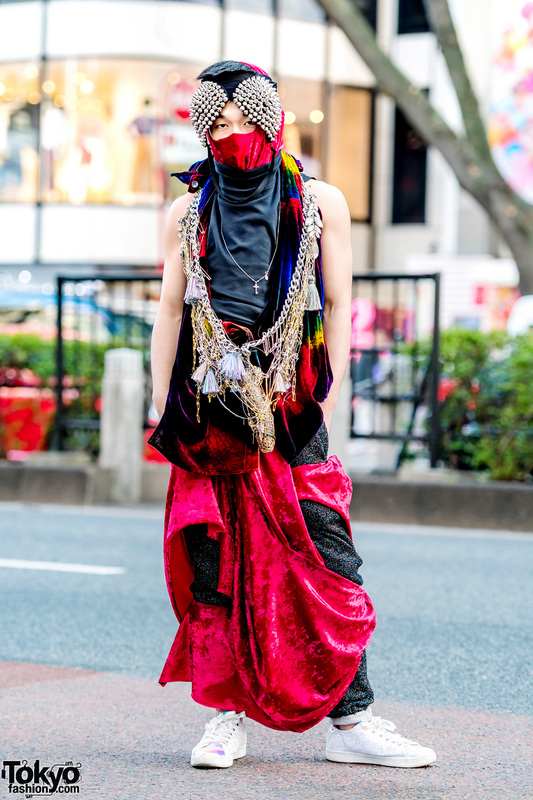 Japanese guy in vintage and handmade pieces while out in Harajuku.